Multiple grade 1-winning champion Good Magic has been retired and will stand at John Sikura’s Hill ‘n’ Dale Farms near Lexington, Ky., the farm announced Sept. 24. The son of leading sire Curlin was trained throughout his career by Chad Brown for the co-ownership group of e Five Racing Thoroughbreds and Stonestreet Stables. Good Magic finished second in his debut at Saratoga but showed he belonged among the best with a second in the Champagne Stakes (G1) at Belmont Park. He completed his juvenile year with a 4 1/4-length romp in the $2 million Breeders’ Cup Juvenile (G1) at Del Mar, and in doing so was named Eclipse champion 2-year-old male. A winner of three $1 million dollar races in his career, Good Magic’s 3-year-old campaign confirmed him as one of the leading runners of his generation. On the road to the Kentucky Derby presented by Woodford Reserve (G1), Good Magic placed in the Xpressbet Fountain of Youth (G2) in his sophomore debut followed by a victory at Keeneland in the historic Toyota Blue Grass Stakes (G2). 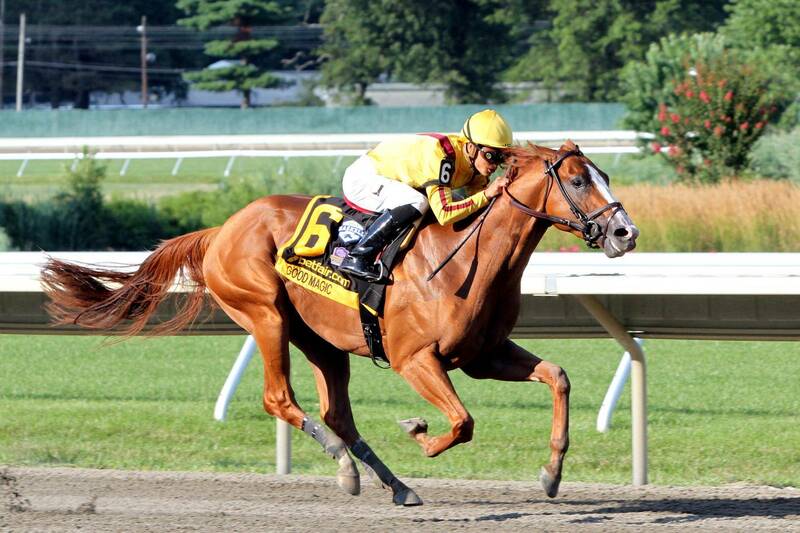 Second to undefeated Triple Crown winner Justify in the Derby, Good Magic later captured the second grade 1 of his career with an impressive 3-length win in the betfair.com Haskell Invitational Stakes (G1). 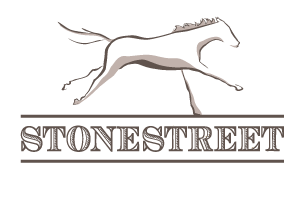 Stakes Performances: Win: G1 Haskell Invitational, G2 Blue Grass S., G1 Breeders' Cup Juvenile Place: G1 Kentucky Derby, G1 Champagne S. Show: G2 Fountain of Youth S.